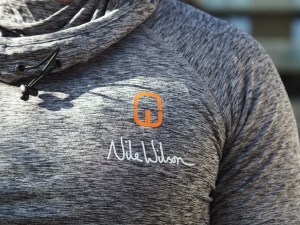 One of our bloggers, The Middle Aged Man taking up the 21 day Challenge with Nile Wilson, found how he can make the most of the exercises. And he even shared his favourite Herbalife Nutrition shake recipe with the audience. For his thoughts, read on. From a personal point of view, I didn’t undertake all of the challenges at a set time during the day due to work schedules and the fact that I am not a morning person (sorry Nile). One of the many advantages of this challenge was the fact that all of the days could be completed within the confines of your own home and require zero equipment, which meant there were zero excuses not to get involved. This challenge was for everyone, no matter what your fitness level. 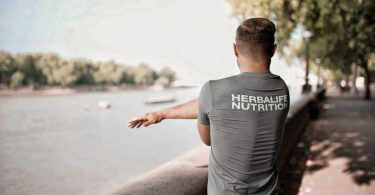 Each exercise was explained by Nile in videos on the Herbalife Nutrition Blog and were demonstrated to include the most basic version of each exercise by both him and some of his Herbalife Nutrition helpers. Personally, I class myself as a pretty active guy, I tend to hit the gym at least 4 days a week after work as well as throwing in the odd outdoor running session so naturally for me, adding these workouts onto the end of my own gym sessions was the way I incorporated them. Generally, my everyday workouts include interval sprints on a treadmill followed by weights training on a specific body part each day. 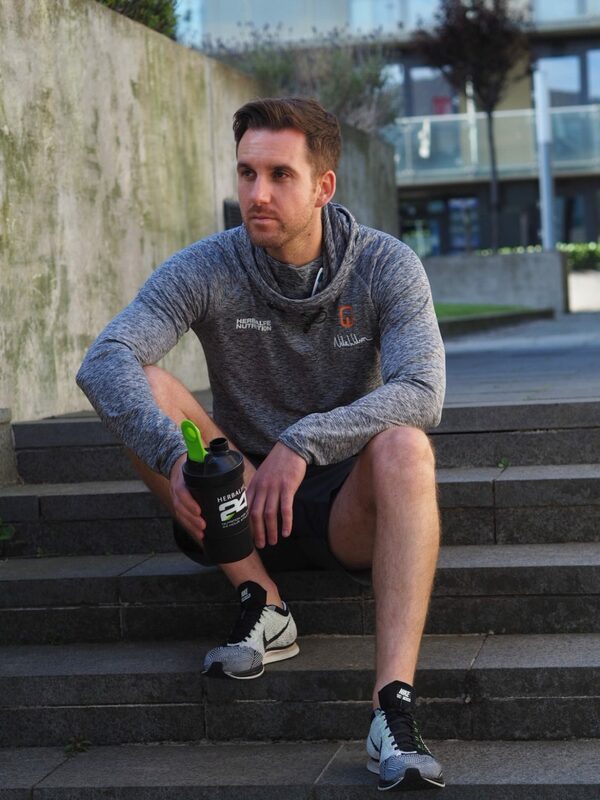 Adding the HIIT workouts of the Herbalife Nutrition 21 Day Challenge onto the end of my own workouts helped to fully burn me out as well as helping to improve my overall core stability which is something I don’t usually work on as much as I should. Another area where I feel like I have improved from the challenge are my legs due to the leg workouts not involving weights which has helped me to concentrate on improving my form on the squats and lunges in their most simple form. 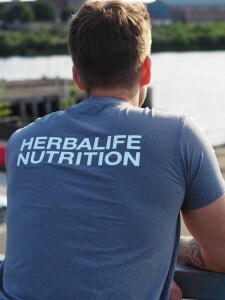 For the past year or so I have been using Herbalife Nutrition products alongside my daily food intake. You will have heard the phrase “breakfast is the most important meal of the day” and I find for me it is important to fuel my body before whatever I am doing on a particular day. If you don’t have a lot of time in the morning like I often don’t then there’s no need to worry as this nutrient packed shake takes less than five minutes to make and is instantly ready for consumption. 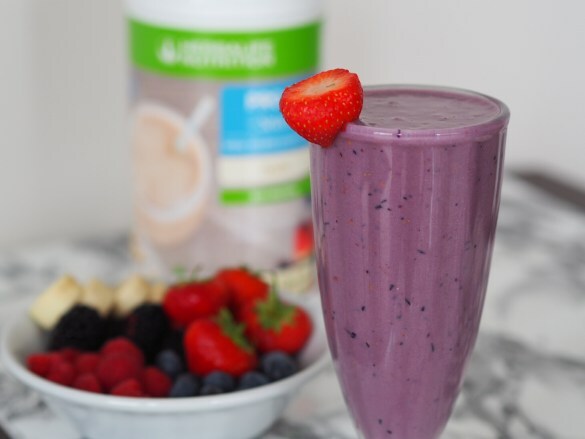 I have popped a recipe below for one of my favourites which includes 3 scoops of Herbalife Nutrition’s Pro 20 Vanilla Protein Shake Powder which is high in protein, vitamins and fibre. Using frozen berries and banana won’t deter from the flavour of your shake and can also help with money saving due to refrigerated berries going off quite quickly. 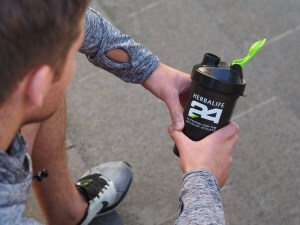 If you missed my previous post with Herbalife 24 you can check it out here. It includes all the other Herbalife Nutrition products I use on a daily basis as well as their nutritional profiles and how to use them properly. 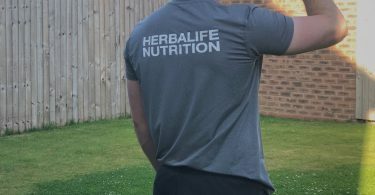 All of the workouts from the Herbalife Nutrition 21 Day Challenge will remain on their blog for the foreseeable future so what are you waiting for?? Get involved and start your own 21-day challenge. I hope you have enjoyed following my Herbalife Nutrition 21 Day Challenge, to see more from me follow me on Instagram & Twitter.